Isn’t #VW the main culprit in all this? Should #motorists have a buyback scheme? New diesel and petrol cars and vans will be banned in the UK from 2040 in a bid to tackle air pollution, the government has announced. This ban would include the sale of new diesel cars, vans and buses. But not sure how it will tackle hybrid petrol cars at present. However, it would not stop you from driving your already purchased car. More than likely it will make it more expensive to use. Motorists would take this as a slap in the face, with many people preferring diesel cars to petrol and with how they have improved their efficiency of over the years has made them cleaner and less pollutive to the environment. 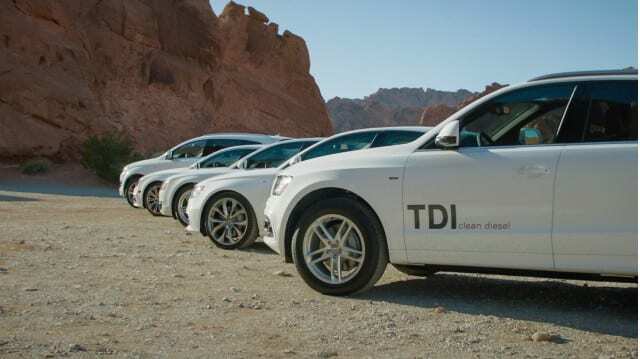 The industry trade body, the Society of Motor Manufacturers and Traders, said it was important to avoid outright bans on types of diesel cars, which would hurt the sector. Local authorities will be given direct financial support from the government, with £40m of the fund being made immediately. The report will also include an air quality grant for councils, a green bus fund for low carbon vehicles, £1.2bn for cycling and walking and £100m to help air quality on the roads. They can use the funds for a range of measures, such as changing road layouts, implementing new technologies or encouraging residents on to public transport. It follows the government being given its own deadline of 31 July after High Court judges said it was failing to meet EU pollution limits. The strategy comes amid warnings that the UK’s high level of air pollution could be responsible for 40,000 premature deaths a year. The funding pot will come from changes to tax on diesel vehicles and the reprioritising departmental budgets – the exact details will be announced later in the year. Fear that new car petrol/diesel ban in 23 years time is smokescreen for weak measures to tackle 40,000 deaths a year from air pollution now.